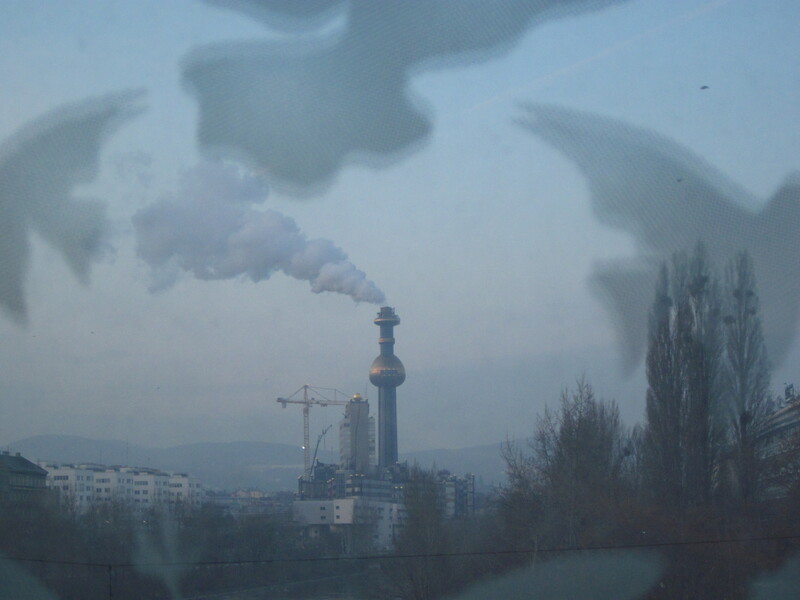 Vienna is a city I have a massive crush on. There is simply no other way to describe the magic that filled my four days there. I had two of the most amazing hosts you could ever ask for and thanks to their warmth and generosity my first time in Austria was absolutely delightful. Having had to rise at the unearthly hour of 3am to be able to catch my flight (which at he time seemed like a brilliant idea) turned out to be a relatively reasonable strategy as it meant that after a decent cup of hot chocolate (with a swig amaretto in it) I was taken on a whirlwind tour of the city and got introduced to Vienna’s public transport, the city square and thanks to my lovely new friend even got a ticket for the Staadt Oper all on my first day! 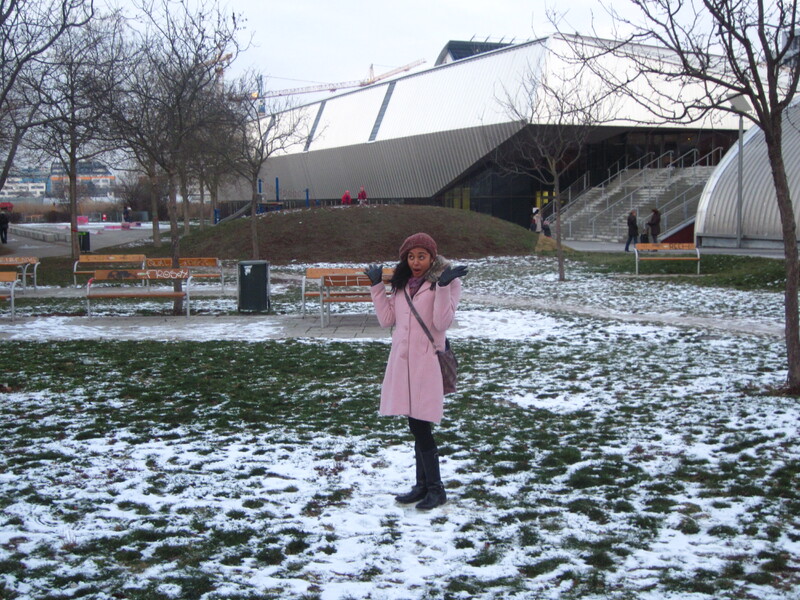 It was freezing cold in Vienna – I can say this because I have a photo prove it was sub zero temperatures but also because since then temperatures everywhere else I travelled have been relatively balmy. Travelling alone is quite a liberating and incredibly satisfying experience. Of course, there are moments when loneliness does creep up but having such a warm and friendly house to return to meant that I was always surrounded by a lot of love – and indeed it’s Christmas time! Music is so important in Vienna and I’m glad I not only saw the Staadt Oper which was an experience in itself but also the Vienne Residence Orchestra which was in one the palaces, which also meant entrance into one of the less well known but beautiful monuments of history. 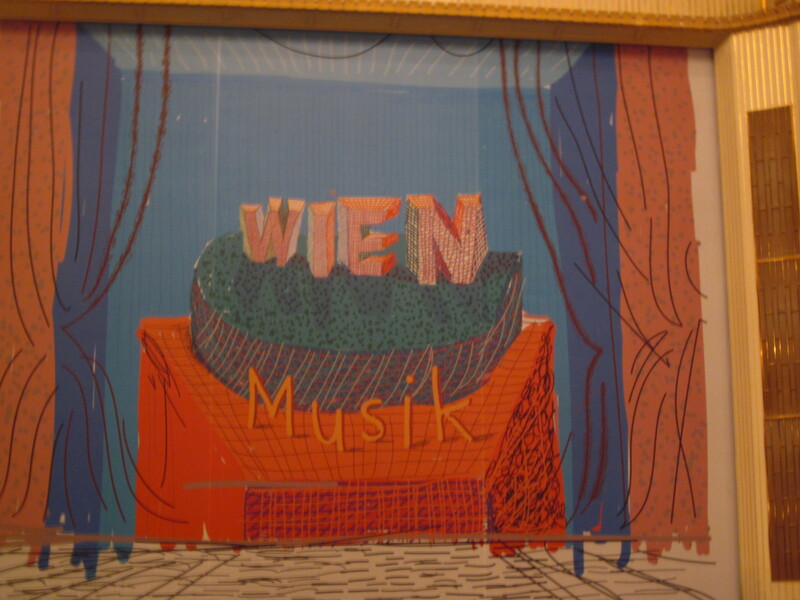 In four days I visited the Wien museum, and I do so love learning about the cities I visit – and managed to check out the Theatre museum which was small but fabulous and went on a walking tour about Sigmund Freud which also included visiting his museum. My Sunday began with mass at Stephens church and although in German the universality of Catholicism meant that it was fairly easy to follow and I even understood most of the sermon! I am immensely grateful to all hose years of learning German because even though my my grammar still has to improve it was wonderful being able to communicate whether for directions, finding out more about the history of a particular place or even just chatting to two lovely ladies as we sipped Gluhwein at the Nachtmarkt. This is the city of Mozart and Strauss, the history of Franz Josef and Maria-Theresa are embedded into the very design of the city and the food is simply surperb. 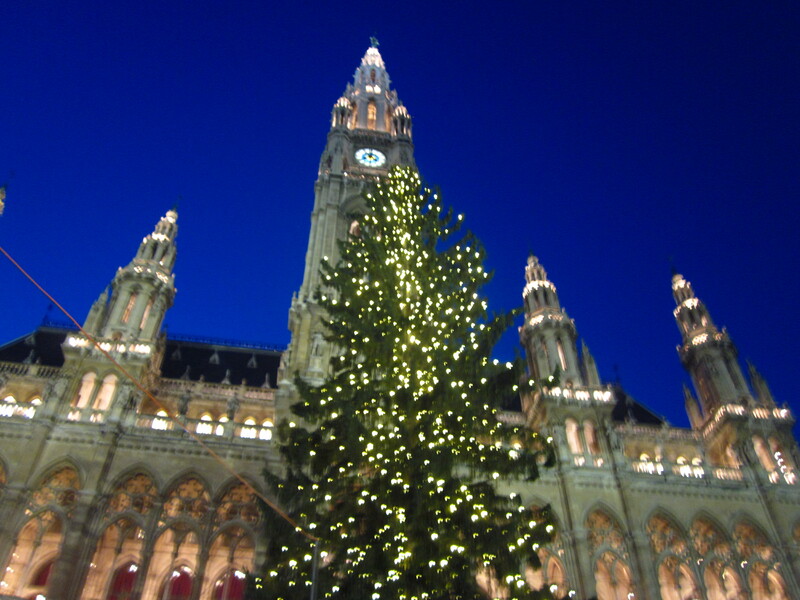 Vienna and Budapest were definitely the coldest cities I’ve visited so far on my visit but I loved this place so very much, it was Christmas and all its best attributes incarnate. Good will and plenty of Christmas Cheer! A two and a half hour south of Vienna lies the little town of Leibnitz, only 20 minutes from the Slovenia border and it was here that my academic conference on Theatre between Tradition and the Contemporary was undertaken. Staying at Schloss Retzhof was a great experience because not only was the next five days very stimulating on multiple different levels but the environment was so typically Austrian whether in the spirit of the locals, the food, the service and of course beings surrounded by other like-minded individuals. My presentation Indigenous Theatre where I discussed Bangarra Dance Theatre, Ilbijerri and Big hART was deeply satisfying and I feel contributed to the rich and varied discourse that was offered by a range of academics from across the globe. I made some very good friends over a very short period of time and as my first international conference – I am so grateful for the experience that has propelled and offered me so many more opportunities on this side of the world. Austria is a stunning central European country and I can’t wait to go back and explore it even more. The back-story to this story is that when I was eight we were asked at school to pick a city we wanted to visit and create a portfolio. In the days of no internet the library was generally the most common source. I picked Vienna. And instead of the library my parents suggested the Austrian high commission. 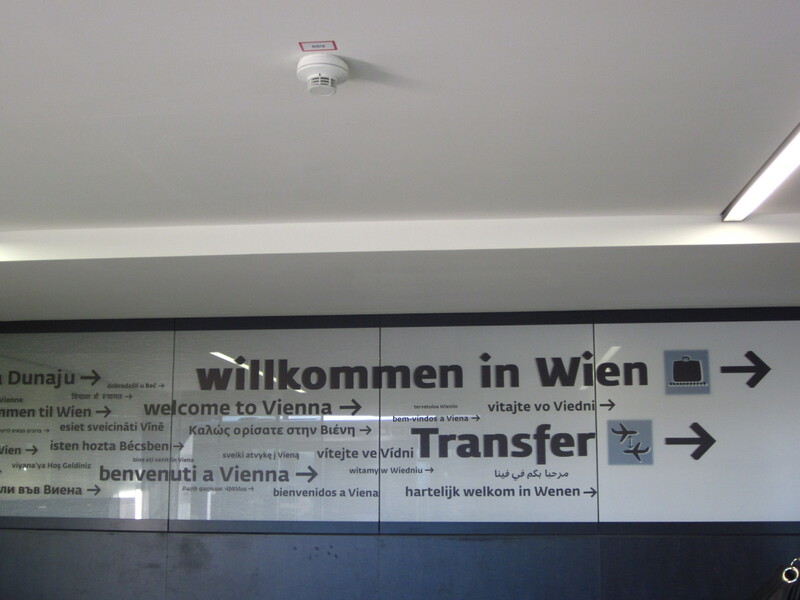 They were delighted that an eight year would want to choose Vienna of all places and offered me a sheaf of brochures, leaflets, historical booklets – so much so that my portfolio was immense . And so my journey that began when I was eight was realized in 2012.